Roll back roof for spring! Based in Redhill Surrey we are a friendly, reliable car and van hire firm serving the local area with short and long term rentals. We have a large range of cars and vans for you to choose from including small 3-door to 7-seater and 9-seater cars and small transit and SWB vans to Jumbo Hi Top Vans and LWB Luton Tail Lift vehicles. We even have some brand new vehicles you may like to try and our fabulous non-branded 9-seater white VW Transporter Shuttle, for those special occasions! WE OFFER HALF DAY VAN RENTAL* ! Call us to check availability on 01737 646171. Based in Redhill, Surrey - Redhill Car and Van Hire (along with Practical Car & Van Rental), offer great value cars and vans for rent to keep you, your family and your belongings moving! All our vehicles are new, clean, reliable and comfortable. 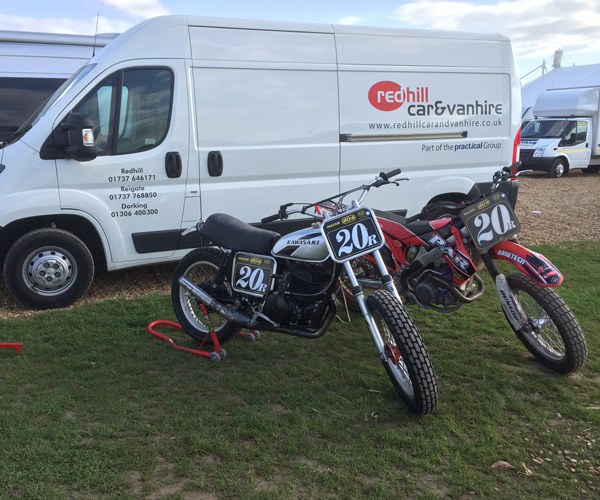 Redhill Car and Van Hire believe we are one of the cheapest in the Surrey area, although we pride ourselves on the quality and condition of all our vehicles. We believe our prices offer great value for money and are competitive throughout the Surrey, Sussex, Kent and Croydon area! ALL OUR PRICES ARE INCLUSIVE OF VAT, INSURANCE & ROADSIDE ASSISTANCE SO THERE ARE NO HIDDEN COSTS. Moving your child to University or to their first rented accommodation? 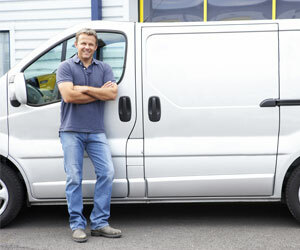 Moving office and need a van to take desks without dismantling them? Taking the extended family away for the weekend? Bought the sofa of your dreams or a wardrobe from ebay? 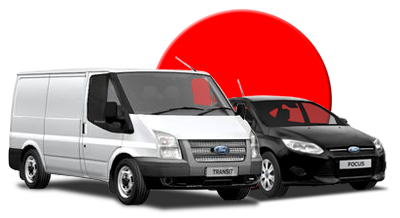 We can supply the people carrier, car or van you need and we offer half day van hire too! We have customers hire from us across the areas of Surrey (Redhill, Reigate, Dorking, Horley, Croydon), Sussex (Crawley, East Grinstead, Rusper, Gatwick) and Kent (Edenbridge, Westerham, Sevenoaks). We have customers who take our cars and vans on short local trips and some who tour Europe for several weeks. Call us today on 01737 646171 and we will be happy to help!